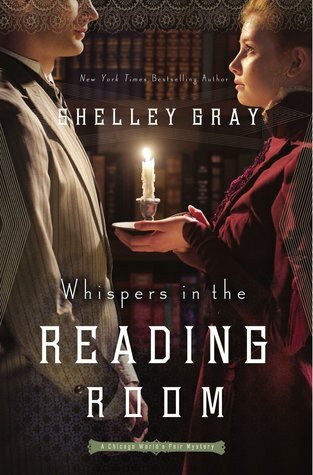 Whispers in the Reading Room by Shelley Gray is the first book by the author that I have read and I got attracted towards it because of the cover and the intriguing title. The blurb is also interesting and sure to attract readers. The story has a shy librarian and a gambling saloon proprietor. Their relationship is unusual and they run in different circles but when Lydia becomes a suspect in a murder, their bond will be tested. Is Sebastian the man Lydia believes him to be? The book sounded intriguing and with library featuring prominently in it, I knew I had to read it. I enjoyed travelling back to 1800s Chicago and venturing into Lydia's library as well as Sebastian's saloon. The contrast is beautifully brought out by the author. The characters while very opposite, just didnt strike that interest cord in me once I started reading the book. I wanted sparks, clash of beliefs and personalities and more aggression in developing their relationship but it somewhat felt lukewarm. 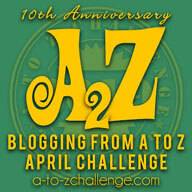 The story is fast paced and the suspense is good. I finished the book in one sitting and was engaged throughout. All in all, Whispers in the Reading Room by Shelley Gray is a suspenseful historical romance and I enjoyed reading it. 3.5 out of 5 to it and recommended to all suspense and historical romance lovers.